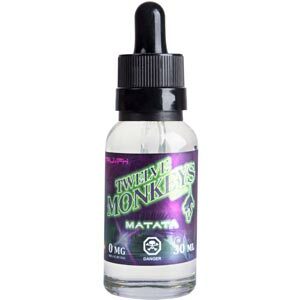 If you’ve got a sweet tooth you will love these e-liquids. Specialising in classic sweet shop offerings you’ll remember from your childhood, and delicious fruity flavours – and getting them spot on. 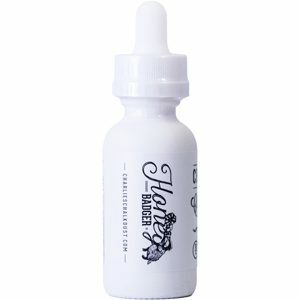 Renowned for packing serious amounts of flavour, these juices produce big clouds of vapour and have a great throat hit. 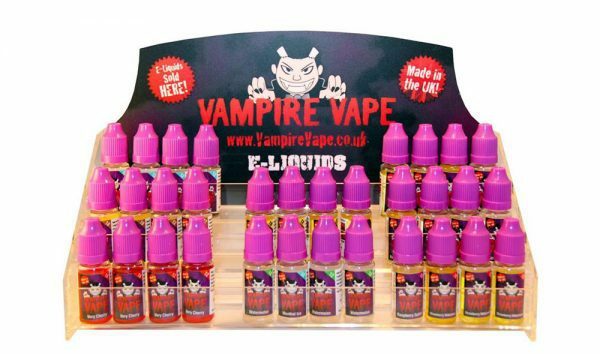 Vampire Vape e liquids are known across the e smoking market for offering the deepest, the freshest, the smoothest and the most flavoursome e smokes imaginable. Using the best ingredients, clever manufacturing processes and a heavy dose of imagination the Vampire Vape e liquid designers always go that one step further to ensure that their e liquids are the very best they can be. Dawn – A mixture of the darkest fruits of the forest, with a refreshingly cool kick Perfect for the Heisenberg lovers! 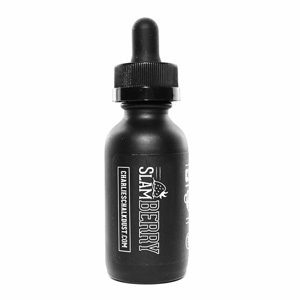 Ice Menthol – Enjoy a ice cold blast of minty freshness from this Menthol E-Liquid A must have for all vapers! The macaques love their fruits, but also their pastries! MacaRaz unites these two with a delicious intricate confection of French macaron, nutty almonds and raspberry filling. Perfect for an exquisite treat on the go!